Edward spends hours on the computer. He’s allowed more time on the computer than my other kids. In fact, Edward spends more time on a computer than any other child or teen that I know. I am certainly not proud of this fact but nor am I going to beat myself up about it. Like most families we have had our fair share of arguing over how much time a child should be allowed to spend on-screen. it was after one such period of disagreement that Edward bought me a present for my birthday. It was the first time he had ever bought me a gift and it was a book titled, “Why everything bad is good for you:How popular culture is making us smarter” by Steven Johnson. 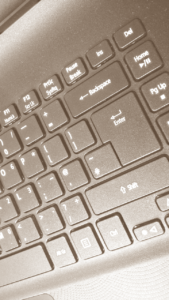 It’s basically an argument for seeing the positive side of gaming in comparison to book reading, by looking at the wide range of skills developed through playing most kinds of computer games. It was lovely to receive my first gift from from my son but the book he chose made me realise how difficult present buying is for someone like him. To be able to buy a good gift you need to be able to put yourself in someone elses shoes and imagine what they would like to receive. To his credit Edward had put a lot of thought into what to buy, although very much from his perspective rather than mine. Let’s be honest, the book was definitely for him rather than me, but the fact that he had made some effort to go out and buy me a book was endearing and I very much appreciated it. I read the book, although not straight away, and it helped me to get a more positive outlook on how Edward was spending a considerable amount of his time. I guess his investment paid off. When Edward uses the computer he varies what he does; he researches, he learns, he programmes, he writes, and he sometimes (okay, often) plays games. A few years ago I was taking Edward and my godson, Luke, back to our house. At the time Edward was convinced that he should be allowed more time on screen. He thought Nick and I were being very stringent and was obviously trying to find evidence as such. He asked Luke, “How much time are you allowed to go on the computer?”. On hearing Luke’s answer, Edward responded with a disgruntled, “Your parent’s are well tight”. Stunned silence and disbelief filled the car. Edward has just uttered a typical sentence for a preteen kid but definitely not a typical sentence for him. Seriously, if I had heard the Queen use the f-word it would have only just equalled my level of surprise. There was a long pause as Luke and I struggled to respond. As it turned out we didn’t have to as Edward broke the silence, “I seem to have just used some informal language. I really don’t like how that’s made me feel so I don’t think I will do that again”. Knowing that things were back to normal set Luke and me into a fit of giggles, in my case uncontrollably. I almost had to pull over to the side of the road in order to regain my composure, such was my relief that my son hadn’t had a massive personality shift and changed into a normal kid. For Edward, he naturally uses and understands language in an extremely literal way. However he’s been exposed to plenty of slang through spending time with his school peers and siblings so does know what most slang means, although to date he has never got into the habit of using it. Edward likes to keep his language formal and precise. He would never again describe anyone as being “well tight”, even if he thought that they were. My little lad also loves the computer and ipad. He struggles with communication and so rather than beating myself up, I now embrace the fact that he can look up his favourite clips and play games and music he likes. He does like using google maps, too, and I last night found him following the road we take when we go to Filey; his sense of direction is better than mine. Thanks for your comment Liz. I have to admit, that like your son, I love maps too! 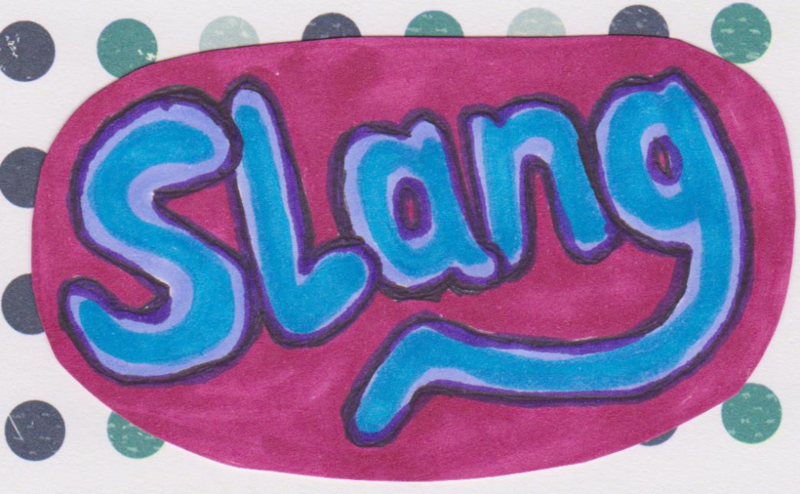 Do you think the “no slang” thing is connected to the “posh (Received Pronunciation) voice” thing? 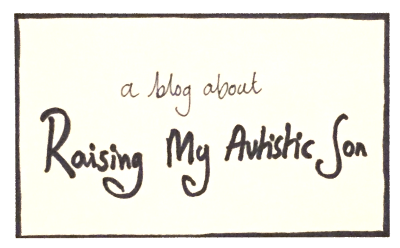 What is it about autism that causes that? Probably – not using slang and not morphing your own accent to match the accent of your peers do seem on the surface of it to be related, don’t they. I wonder if any research has been done on this? We let our son have a lot of screen time too. It is a difficult balance to find but when he does;t naturally ‘play’ with anything except the computer it is hard, especially during holidays. I loved your anecdote too. Our son does this. recently he used an idiom and then explained to us what he really meant saying it’s figurative language mummy. Don’t ever change!!! 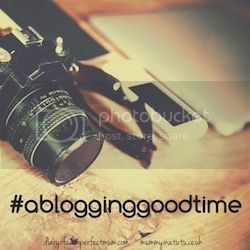 Thank you for sharing your fab post with us #ablogginggoodtime ? Thanks for your comment Catie, I am reassured to know that it’s not just my son spending hours on the computer! I’m enjoying linking up #ablogginggoodtime, so thank you for hosting it. Love this! The screen time dilemma. 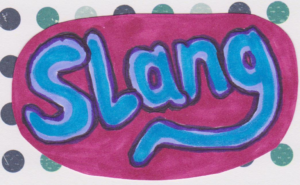 Using slang (and not being comfortable with it!). Enjoying the surprises. Thanks for your comment Anne, glad you enjoyed it.